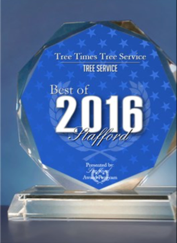 Request an Estimate - Tree Times Inc.
Get your Free, Honest, Estimate from a certified arborist. Mr. Kelley is our owner and handles each customers’ needs personally. OR… Fill out the form below to contact us directly.